Just one in every 10,000 acorns will grow into a mature tree. 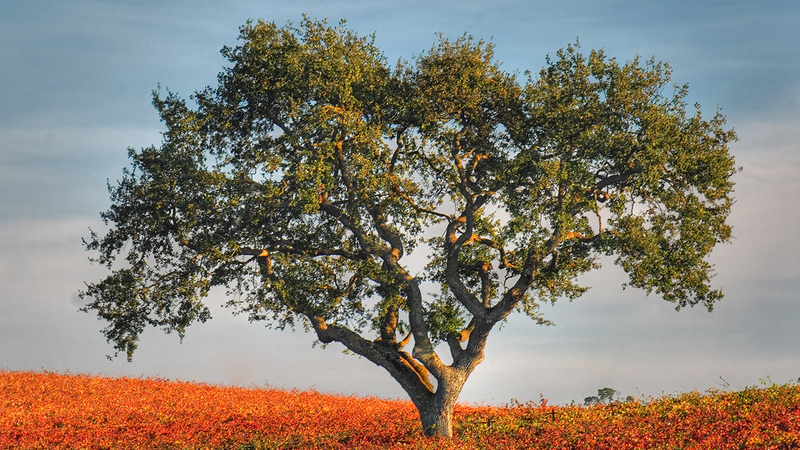 Discover the epic life of one oak, from seed to ancient adulthood. The oak tree has a lifespan of over 1000 years. It produces thousands of acorns, each containing one seed. It sheds its leaves each year to conserve energy and insulate roots. The story of its long life is carved out on its bark. The oak: one of the most majestic trees, with a life span of more than 1000 years. It has produced thousands of acorns: each containing just one seed, and having taken up to 18 months to grow. Many fall to the ground and are eaten.